Digi and Grab tie-up: A data sharing goldmine? Digi Telecommunications and Grab Malaysia have partnered for a year-long collaboration which enables Grab customers to enjoy entertainment on the go, as well as offer its driver-partners additional sign up bonus gifts. This will be done via 1,000 in-car infotainment tablets powered by Digi’s 4G Plus network, which will be deployed across Grab vehicles within the Klang Valley. Grab customers will also be able to redeem RM5 Digi prepaid top-ups through the app, with the exclusive reward made available to all tiers. Meanwhile, Grab driver-partners will receive additional sign up bonus gifts from Digi and Grab when they subscribe to exclusive Digi Postpaid plans designed specifically for them. Digi and Grab declined to comment on the monetary value of the partnership. 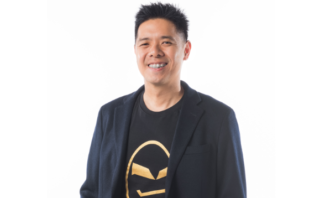 However, in a press statement Sean Goh, country head of Grab Malaysia said this partnership with Digi will enable it to not only enhance its customer ride experience, but also provide an additional incentive for its driver-partners who are a fundamental part of Grab’s service experience. He added that Grab will soon be launching a new programme exclusively for tertiary students, and is excited to have Digi be part of this initiative as its telco partner. 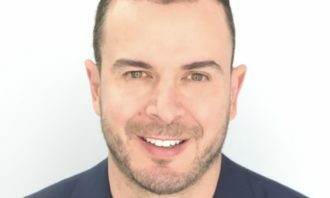 Justin Peyton, chief strategy officer, Asia Pacific, DigitasLBi, described the partnership as a simple but effective awareness and engagement piece for both brands. While the partnership allows for more entertaining rides and awareness for Digi’s data packages, there is also a “huge potential” for data sharing. Peyton said this is because both brands would already have a detailed understanding of different user behaviours that could be complimentary and support broader marketing goals. 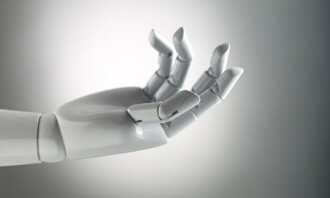 “These types of agreements are becoming more common as brands can anonymise information such that personally identifiable information is not violated, but insights and audiences are further understood,” he added. Peyton also said he suspects data partnerships is part of the larger ambition for both companies, even if they have yet to reach an agreement there. Agreeing with Peyton is Ramakrishnan CN, partner at Entropia, who said the key of the partnership lies in the modalities of mutual data sharing and subsequent monetisation by both players. Once this model scales up to a presence in majority of the Grab cars, it would then offer interesting targeting opportunities for advertisers, especially retailers. Meanwhile, Brendon Chase, group strategy director, McCann Worldgroup Singapore and MRM//McCann strategy lead, APAC said it is refreshing to see how Grab is always thinking about transport and brainstorming ways to improve consumers’ experiences with other brands. Additionally, while Digi has been touting itself as having the fastest and best mobile network, ensuring that consumers get to experience it when they are stuck in traffic can help back up that claim. Having a person stuck in traffic in a Grab car is a rich place for brands to do tie-ups. “Like the SIA deal, it’s another smart tie-up. Grab knows who they are, where they are, and where they are going,” Chase added. 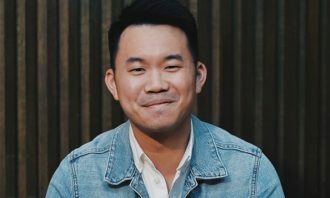 Also weighing in on the conversation is David Soo, managing director, Zenith Malaysia, who said the audience profile is a good fit for both brands and that redeeming a top-up via Grab points may potentially entice customers and sway them from other ride sharing services. 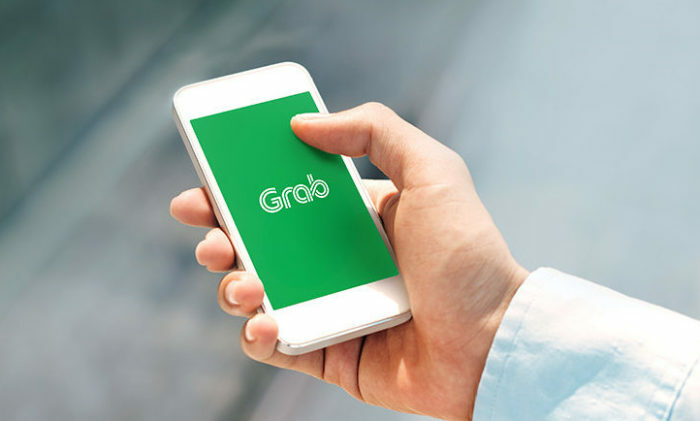 Grab has been establishing partnerships with companies in the region, including Singapore Airlines, Samsung Electronics, Primer Koperasi Angkatan Udara and Madhang in Indonesia, the Singapore Tourism Board, NTUC FairPrice and Hyundai Motor Company. The company will also be offering GrabPay e-money services in Malaysia in the first half of 2018, to provide Malaysians with a simpler, safer and more rewarding mobile payment system.